Worry No More! 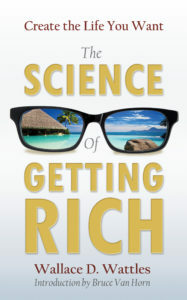 is an International Bestseller! With so much uncertainty in the world, Worry No More is the perfect book to read right now! 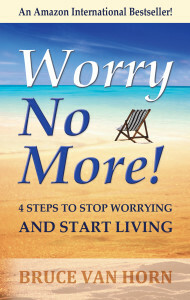 Would you like a signed copy of Worry No More? I’m always happy to write a personal note and autograph copies of this life-changing book! Signed copies are available! Click here to order yours! If you are a reporter, journalist, blogger, or podcaster and would like to talk with me about Worry No More!, I would love to! Please contact me here! I know something about you: You’re a chronic worrier! You’ve probably been a worrier most of your life and you wish you could stop, right? 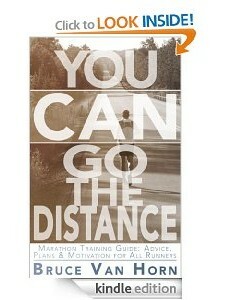 I wrote this book is for you! Worry No More! 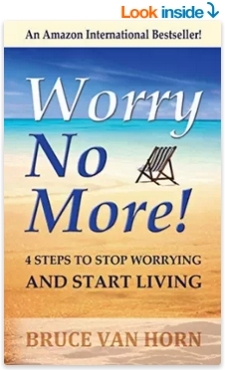 4 Steps to Stop Worrying and Start Living gives you hope, motivation, insight, and the tools you need to stop worrying and start living the life you are capable of living! Imagine the life you could live if you found peace and could reclaim the time and energy you spend worrying.